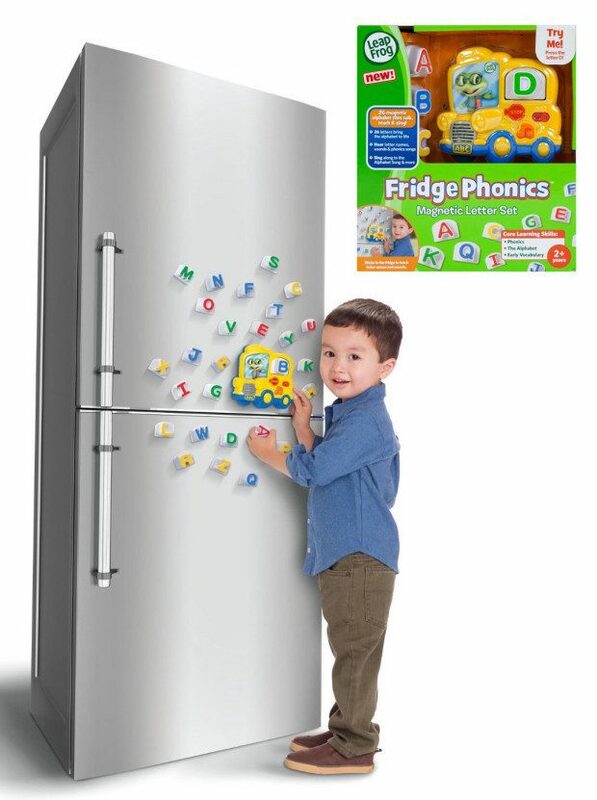 Head on over to Amazon where you can order a LeapFrog Fridge Phonics Magnetic Letter Set for Only $11.26! (Reg. $20) Shipping is FREE on orders of $35+ or if you have Prime!